The Virtualisation Station transforms the TS-251+ into a 2-in-a-box NAS that can function as an all-in-one NAS and a virtualisation platform that supports multiple operating systems, fast VM creation, VM backup & restoration, VM import/export, snapshot, Device Management for centrally managing VM, and enables desktop operations on web browsers. 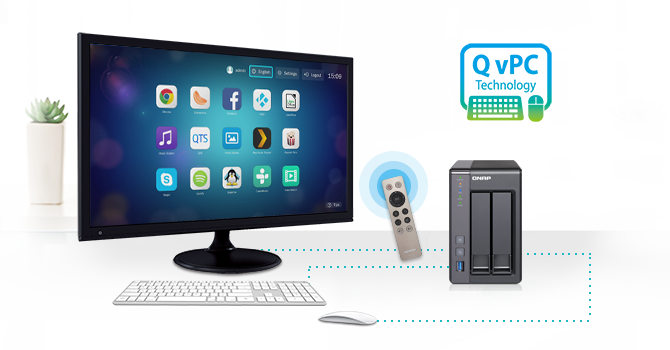 With the easy-to-use interface, you can centrally manage all of the VMs created on the TS-251+ with minimal effort. 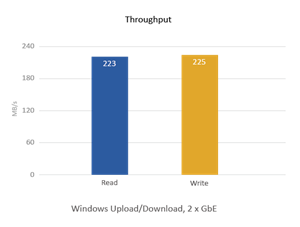 You can also download VMs on demand from online VM markets and import them to the TS-251+ without any complex procedures. QNAP Container Station exclusively integrates LXC and Docker® lightweight virtualisation technologies, allowing you to operate multiple isolated Linux® systems on the TS-251+ as well as download apps from the built-in Docker Hub® Registry. It supports container import/export and permission settings, and features an informative dashboard and flexible user interface for you to manage multiple containers. You can experience the amazing Container Station and enjoy the playground of virtual containers with the TS-251+. 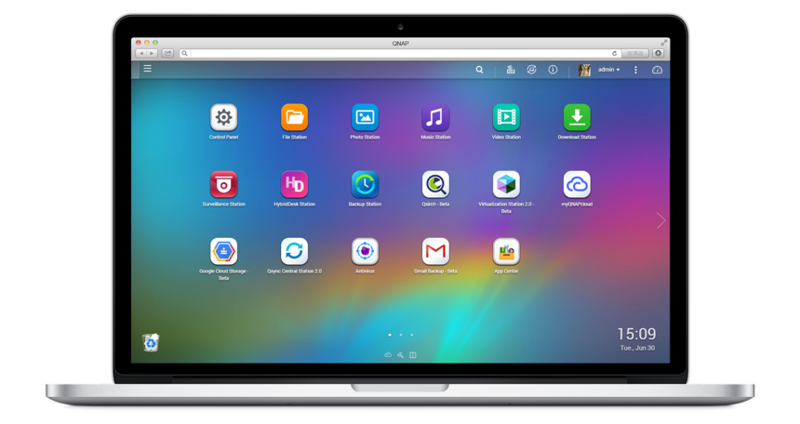 Container Station also supports Online Document app*, which allows you to directly view, edit and store files of various types anytime on your NAS, including Office documents, images and text files. 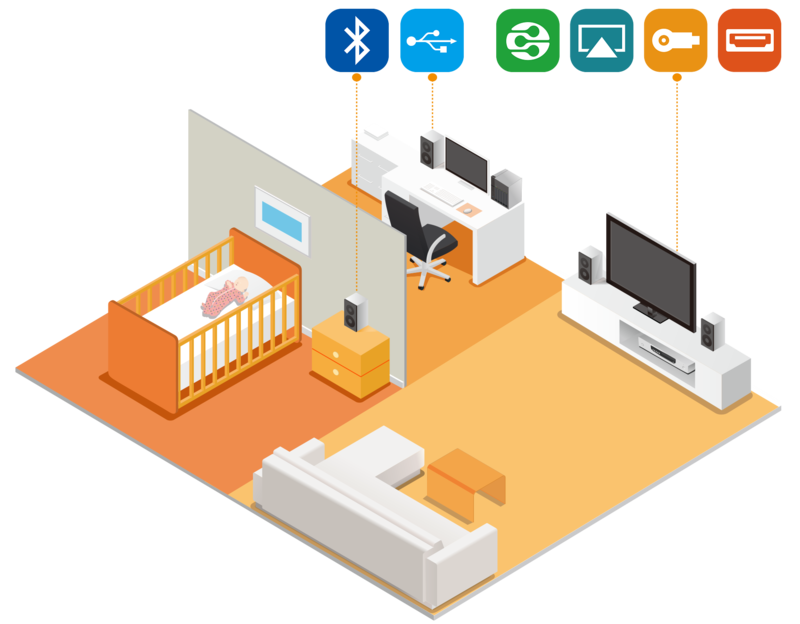 *To stream multimedia via Chromecast, you must first install the multimedia extension pack from the QTS App Centre. The TS-251+ is powered by a 64-bit Intel Celeron quad-core 2.0GHz processor and has 2GB/8GB energy-efficient DDR3L RAM (upgradable to 8GB) and dual Gigabit LAN ports, delivering up to 225 MB/s read & write speeds with port trunking mode. The TS-251+ can also automatically increase the processor's clock rate from 2.0GHz to 2.42GHz when needed for CPU-intensive tasks. 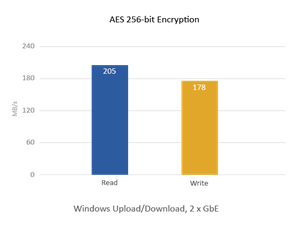 The TS-251+ supports AES 256-bit volume & folder encryption with transfer speeds of up to 205 MB/s, boosting system performance & security while ensuring the safety of sensitive personal data stored in the TS-251+. QNAP Container Station exclusively integrates LXC and Docker lightweight virtualization technologies, allowing you to operate multiple isolated Linux systems on the TS-251+ as well as download apps from the built-in Docker Hub Registry. It supports container import/export and permission settings, and features an informative dashboard and flexible user interface for you to manage multiple containers. You can experience the amazing Container Station and enjoy the playground of virtual containers with the TS-251+. 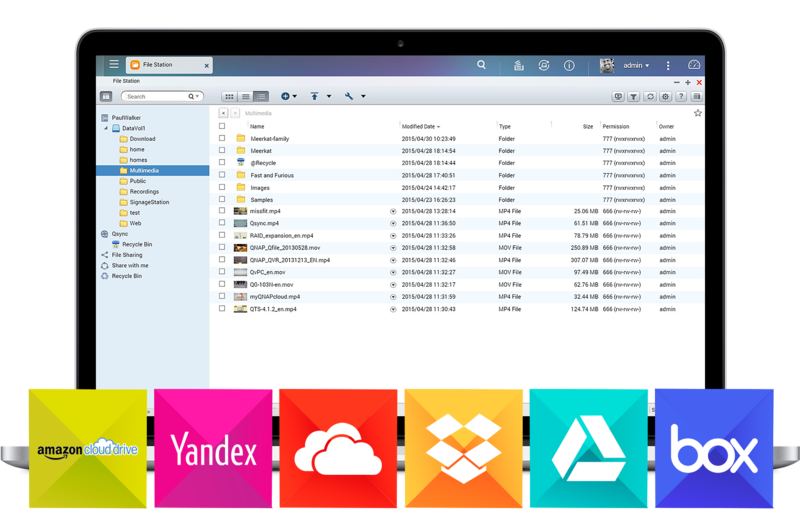 Container Station also supports Online Document app, which allows you to directly view, edit and store files of various types anytime on your NAS, including Office documents, images and text files. 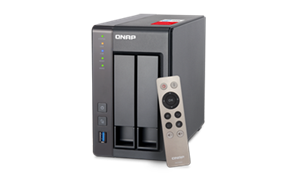 QNAP's exclusive QvPC Technology consolidates a number of high-end technologies including VM integration, multimedia transcoding, HDMI output, cloud integration and NAS connection technologies, allowing users to operate the TS-251+ as a PC when they plug in a keyboard, mouse and HDMI monitor. 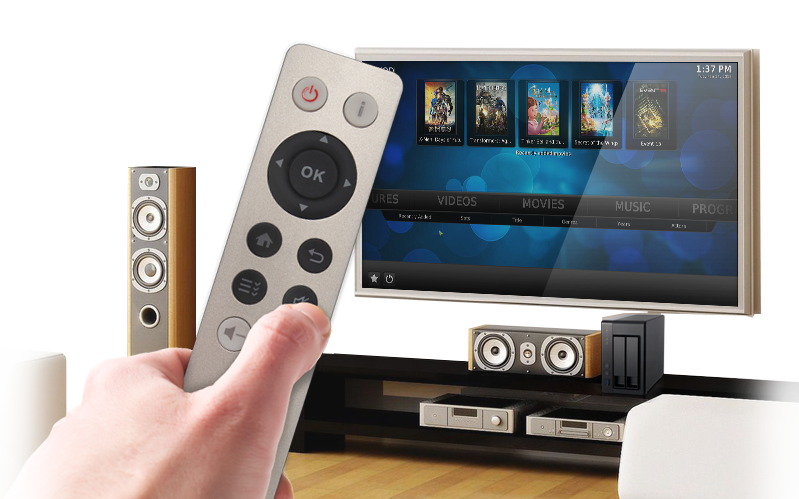 With QvPC Technology, the TS-251+ is transformed into a cost-effective device with PC functionalities for users to directly access stored data, run multiple applications using Windows/Linux/UNIX/Android based VMs, surf the web, enjoy Full HD videos with Kodi, monitor surveillance live feeds from IP cameras in real time, and much more.